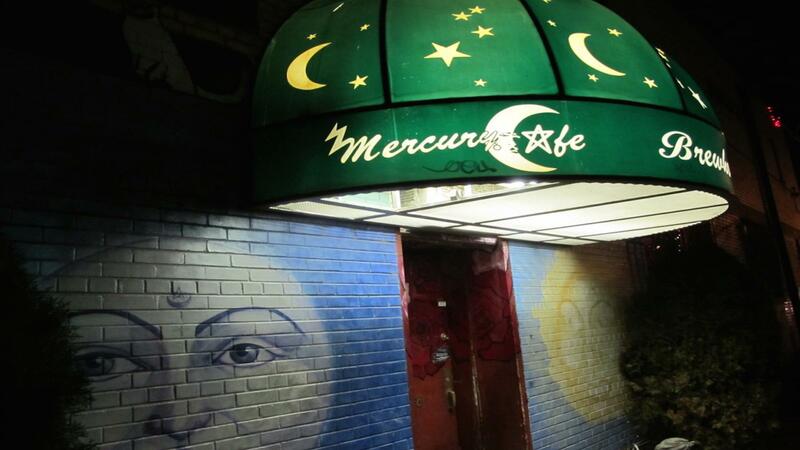 Rent Mercury Café | Corporate Events | Wedding Locations, Event Spaces and Party Venues. The Mercury Cafe is powered by the Wind and the Sun. We serve Local, Organic Food, and Community is our purpose. We are a three ring circus with Music, Dance, Theater & Poetry.